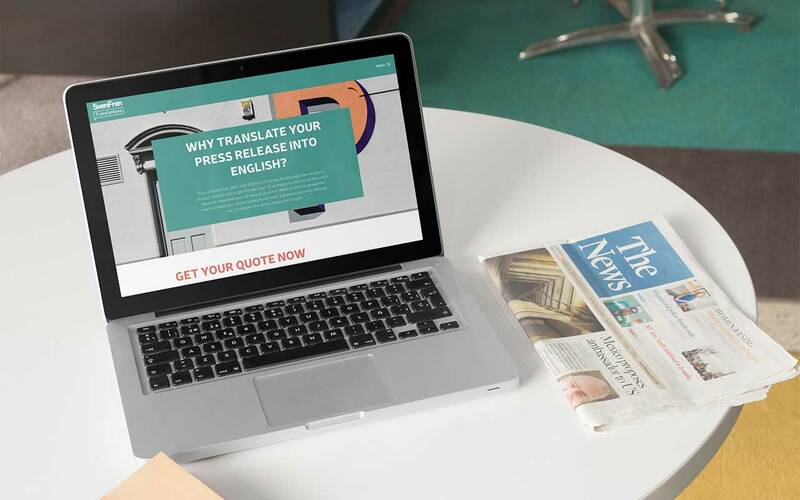 Nicola, owner of SvenFren Translations SARL based in France, is dedicated to providing first-class translations from Swedish and French to English in the following domains: environment and sustainable development, media and marketing, and corporate communication. She came to for hosting and to have a custom landing page designed. The goal is to grow her email list by offering a freebie to professionals in PR. Of course, the landing page reflects her existing branding and blends perfectly into her marketing mix.